On the 9th of December 2010 there will be a game known as Ni No Kuni: The Jet-Black Mage. 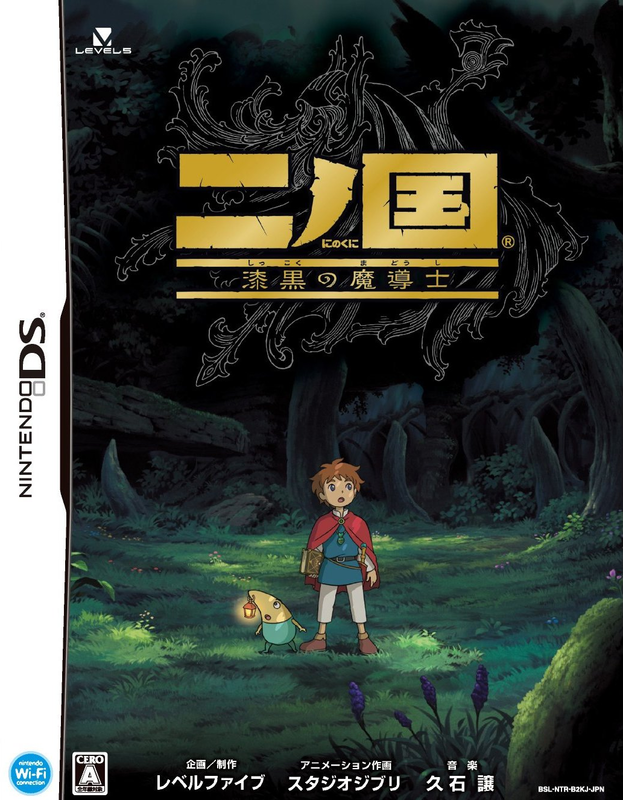 A game that is one of the last hurrahs for the DS; which will be replaced early next year by the glorious 3DS. 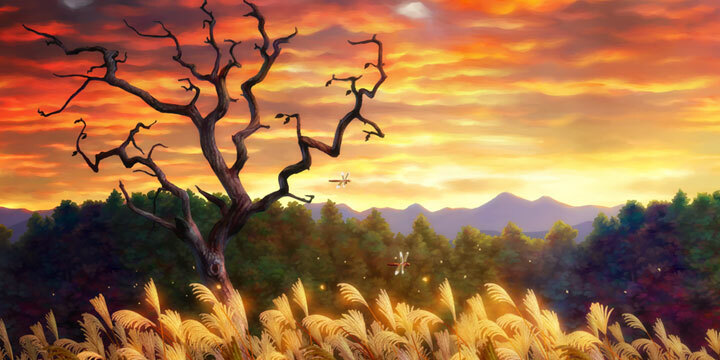 It’s a collaboration between one of my favorite animation studios, Studio Ghibli, and the game developer Level 5. 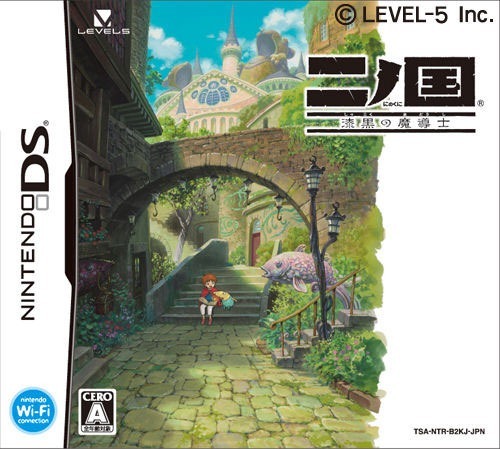 Level 5 seems to be on a role as of late, sure White Knight Chronicles was uninspiring but the Professor Layton series is proving to very popular with it’s multiple games, a movie, and next year a 3DS cross-over game with Phoenix Wright. The 3DS will also be home to some other promising looking games from Level 5, Fantasy Life, Time Travelers, and more in the Professor Layton sixlet. 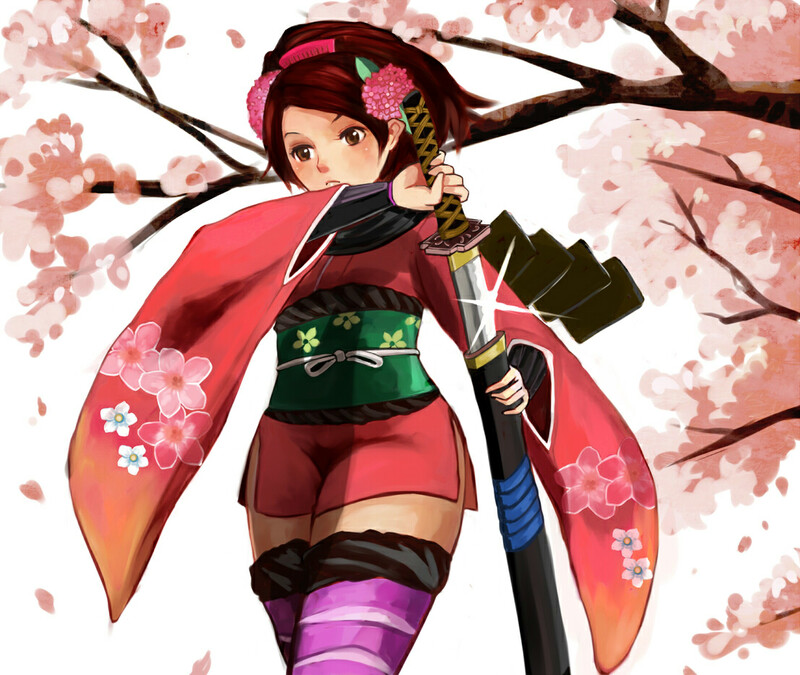 This up and coming game company has managed to grab the attention of the ever illusive Studio Ghibli. The next few years I think we could see Level 5 rise to the ranks of the largest gaming companies. I get a sort of Mother (Earthbound) vibe from the games combat and the story will great with Ghibli involved. The graphics are great for a DS game, some of the best in game polygon 3D that I have seen on the system. There seems to be a lot of voice acting in the videos I have seen. The game comes with a full book that has lore, a beastery, maps, and direction on how to cast in game spells using the DS touch screen. The spells do things like remove locks form doors and summon monsters to help you in battle. I was also excited to discover that the quite beautiful PS3 game is much more than a prettier version of the same game. It will start of the same but end up having a different story; which means that I can play the DS version for touch screen gameplay and still go through the PS3 version for the more theatrical presentation without having to go though the same exact story again. On a side note Ni No Kuni along with The Last Guardian is more than enough reason for me to take the plunge into a PS3 whenever one of them decides to come out. 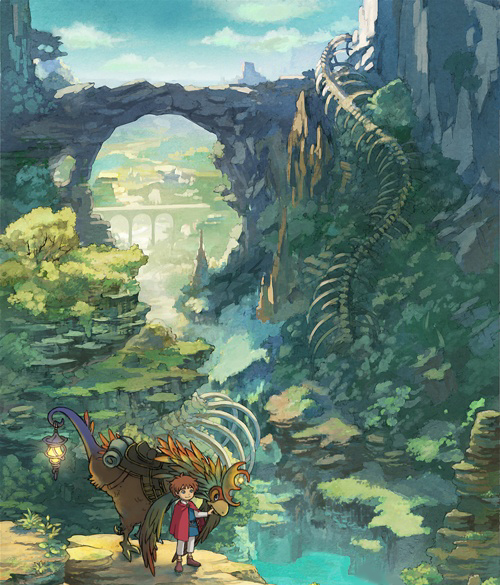 What is in store with Ni No Kuni, perhaps nothing for the United States. I know that Disney has US distributing rights for Studio Ghibli movies and who knows what kind of mess that would cause in the gaming world. I now that Disney has it’s own game publishing department but they have also, in the past, dealt with other companies to publish games for movies and shows. At least with Disney involved I would be assured that the English voice work would be done very well. I’ll try to keep my hopes up on this one. 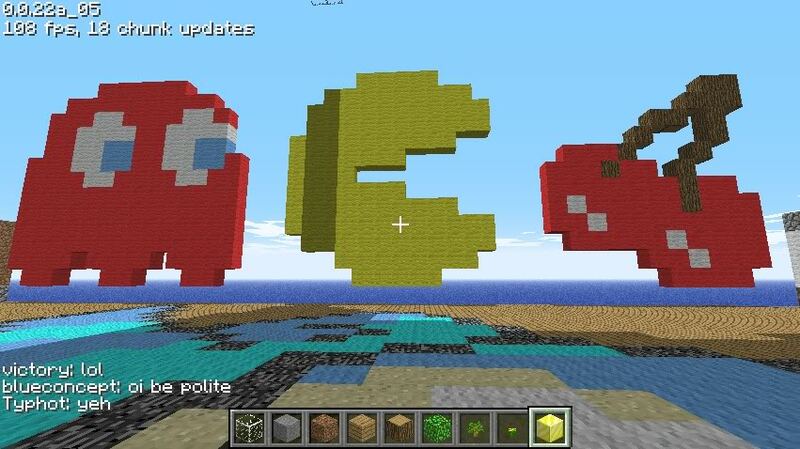 I’m a fan of Pac-Man. I am a fan of it’s illusion of simplicity and hidden intricacy. Unfortunately over the 30 years of Pac-Man there haven’t been many good games made beyond the original. There are a few exceptions. The first and most clear being Mrs. Pac-Man, a game that took the basic formula for Pac-Man and added multiple levels. The sad part being that Ms. Pac-Man didn’t not start off as an official game. It was made by Midway rather than the series creators, Namco, but they eventually made it Pac-Man Canon after it proved to be popular. The only other good Pac-Man games that have come out have been Pac-Man 2 (SNES & Genesis), Pac-Man Vs. (GameCube & DS), and Pac-Man Championship Edition (XBLA). … and this other thing for Wii. You are currently browsing the idrawrobots blog archives for December, 2010.